Question 1: No government? But who will govern, provide justice, and build roads? In a word: people who want those goods and services will provide – just as they have for thousands of years. Question 2: What if some people don’t voluntarily adhere to CCL? Can’t they just commit crime and break all the rules? 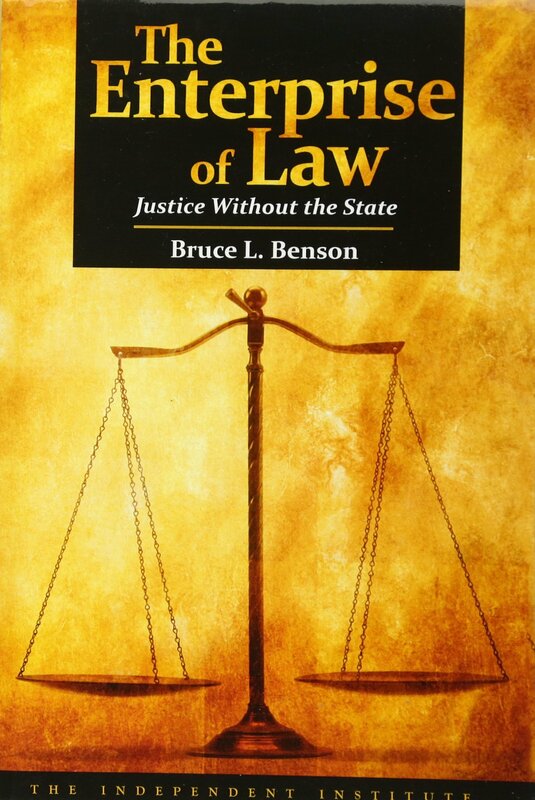 Nobody has an obligation to adhere to any version of law, whether CCL or the laws of any country. They can commit as many crimes as they want – but they will probably end up in trouble. Like any traditional nation-state, a society under CCL will punish crimes. Members who want a high level of rights-protection just do what they already do: hire private guards. A criminal’s options of doing business are limited because of their reputation. (Who wants to do business with a notorious thief or murderer who can’t be trusted? Not many people.) In the same way, who would want to do business with someone who doesn’t believe violence is wrong (that is, someone who doesn’t subscribe to CCL)? Not many . Because CCL ensures basic freedoms and protection from aggression, it is in extremely high demand. Those who don’t adhere have everything to lose and very little to gain. Question 3: What is the difference between CCL and Bitnation? Bitnation is meant to be a neutral platform for any kind of nation (according to its “Constitution”) – including communist and totalitarian regimes. This raises the obvious problem: How can the Bitnation platform prevent or end the next Nazi Germany or Stalinist Russia if the Bitnation blockchain network has no authority or mechanism to do so? 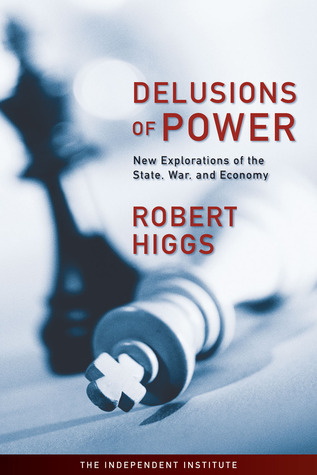 If it does have the mechanism to do so, how is it not a functional arbiter of all nations – a layer of greater authority than all the nations built through the network? 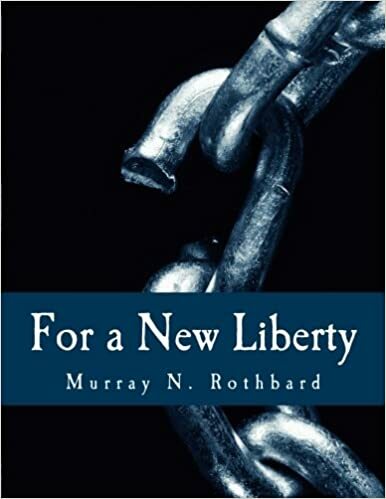 CCL is inherently libertarian – founded upon property rights and non-aggression. Any program that supports the development of nations that do not respect property rights and non-aggression can never be a “free” and “nonviolent” society. Bitnation’s financial model is different. First of all, CCL depends on no financial income to operate. Bitnation’s functionality depends on income streams and fees drawn from all participating nations. It is primarily a profit-seeking entity. Second of all, CCL is a legal framework that can evolve into additional legal frameworks, not a program that seeks to allow anyone to build any nation of any kind. CCL plans to communicate with Bitnation more in the future because the goals are very similar: we want to see the end of the traditional nation state, and all the violence it entails. Question 4: What’s the Difference Between Creative Common Law and Ulex? Tom Bell, author of Your Next Government? 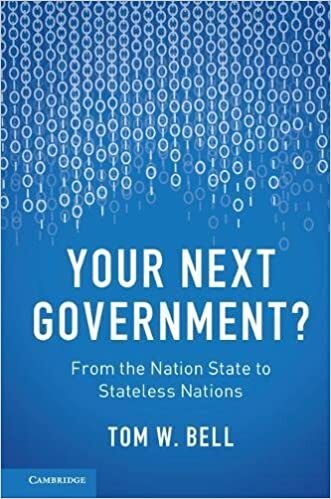 From Nation State to Stateless Nations (Cambridge University Press, 2018), has put forth an “open-source legal operating system” for stateless nations based on contract law and property rights called Ulex. Version 1.1 (2017) is available online here. Ulex itself is more of an annotated bibliography of law codes than a turn-key-ready operating system. 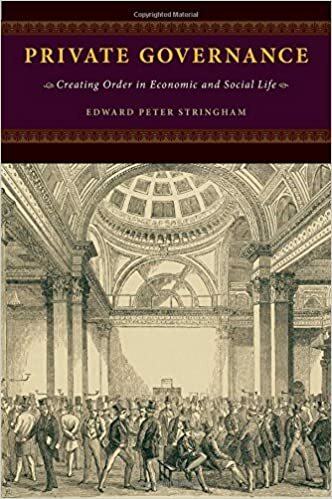 It serves as a great reference for those wanting to know some of the best material out there when it comes to this subject, but lacks the procedural policies necessary to get from there to a fully-functional solution. This isn’t to say Ulex is incapable to going that direction, but only that it is (currently) more of a car without wheels. As Bell says in Your Next Government, “Is Ulex enough to run a government? Not quite. It offers something like a kernel…” (191). The legal systems of Ulex are not internally coherent and lack a cohesive theoretical framework to bind them all together. 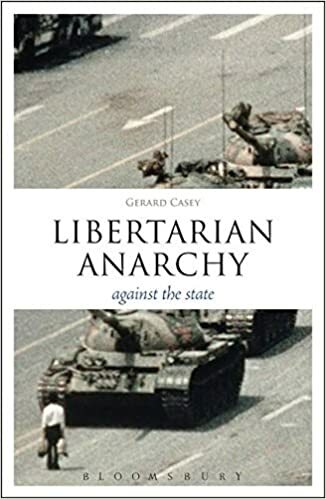 This is because most of the material Ulex pulls from often assumes (a) the legitimacy and role of nation-states, and (b) are not modified to be specifically implemented in a stateless society, especially those based exclusively on property rights and non-aggression. Again, this doesn’t mean the material is therefore unvaluable, but only that it has to be retrofitted appropriately so that consistency is maintained. Ulex leaves unresolved some of the most pertinent issues surrounding stateless societies – such as a consistent definitions of property, pollution/atmospheric rights, abortion and embryonic ethical issues, procedures for criminal justice (bondages/prison sentences), central banking/bank runs, etc. Some of the issues are addressed, but may aren’t. CCL addresses all of these and more. “Ulex 1.1 does not mandate the use of property recording system” (198), but CCL only specifies that if one chooses to record transactions and legal data, they must use a decentralized distributed ledger that is “CCL-friendly.” The choice is up to members. Ulex draws its own “age of consent” to 18, following the rule of the United States. CCL, however, does not view human beings as existing in binary categories, being capable of giving consent at a particular birthday, and not being capable of giving consent before a particular birthday. Rather, CCL recognizes the developmental nature of persons and the role of parents in the process of a child’s human development. This gives rise to the “Minor membership” category, which applies to the youngest of children until either they (a) reach age 16, or (b) they are capable of leaving home and living on their own – whichever comes first. This allows necessary flexibility for children who are essentially functioning as adults. Furthermore, this membership category allows minors to make contracts as their own but only with the approval of their legal guardian. Ulex is an excellent resource, and Bell’s vision is certain to have a positive impact in the entire sphere of borderless societies and stateless nations. The content of Ulex is almost certainly going to be implemented to some degree in the future – just as most of it already has significant overlap with CCL. We look forward to seeing further developments.